It’s been a year since we decided to get to build this very special community. It has been an eventful journey with several good things to share. 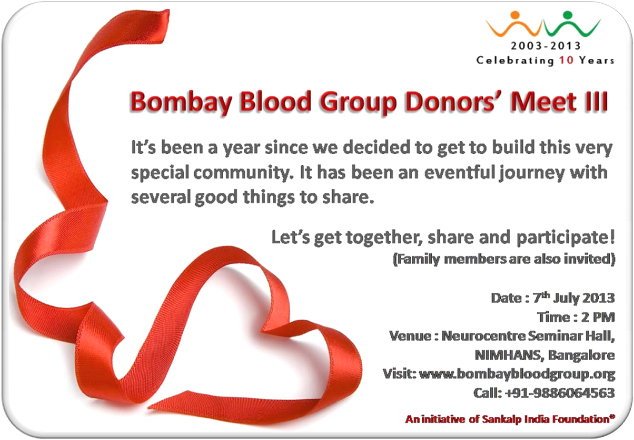 Let’s get together, share and participate!